After twenty years in traditional publishing, Michael Prescott found himself out of work, his career apparently over. On a whim, he began releasing his older titles and some new novels in ebook form. Much to his surprise, his books landed on the New York Times and USA Today bestseller lists, finding a wide new audience. There's more than one writer named Michael Prescott. All my ebooks are listed below. If it’s not on the list, it’s not mine. You can also check the titles on my "disambiguation page." You can reach me at michaelprescott2011@gmail.com . 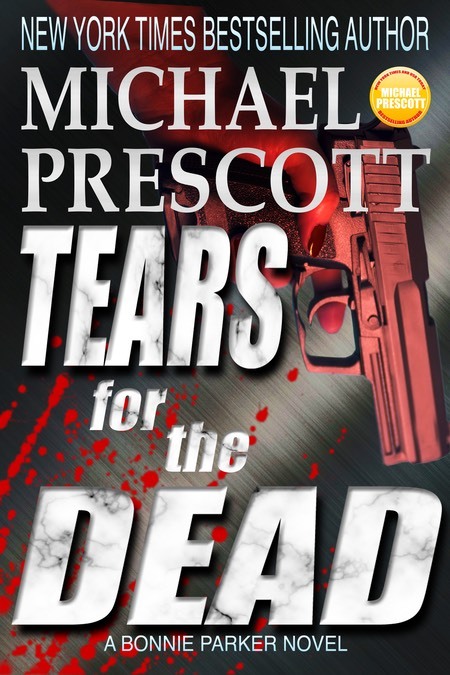 My most recent book is the fifth Bonnie Parker thriller, Tears for the Dead. It takes a killer … to stop a killer. That’s how crime lord Armin Petrossian sees it when he summons Bonnie Parker to his palatial home on Christmas Eve. Petrossian has personal reasons to take care of the serial killer known as the Man in the Moon. And Bonnie—a private investigator on the Jersey Shore who moonlights as a freelance assassin—seems like the perfect choice for the job. But the Man in the Moon has secret accomplices who are playing their own deadly game. Click on any cover image for a larger view and more info. If you search for "Michael Prescott" on Amazon, you'll get a list of books written by me, along with books written by other people with the same name (or a similar name). Sometimes Amazon's "recommendations" feature will also direct you to books written by a different Michael Prescott. Despite my best efforts, my Goodreads bibliography frequently includes books by other Prescotts, as well. It’s confusing. For a chronological list of all my titles, please see the right-hand sidebar. If it's an ebook and I wrote it, it will be listed there. If it's not listed, it's not mine—regardless of the name on the cover. You can also go to my "disambiguation page," where I list the ebooks I wrote and the ones I didn't write. 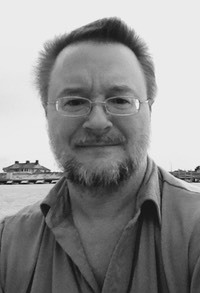 Go here for links to my blog, online essays and interviews, deleted scenes, and other thrills. Or visit my old Brian Harper website. And remember to join my mailing list! All the cool kids are doing it.